You may have questions regarding why I selected open source technologies for my project. As a student and a growing developer I can justify it. We know, all software has source code. Open source software grants every user access to that code. Freedom means choice. Choice means power. That's why I believe open source is inevitable. It returns control to the customer. You can see the code, change it and learn from it. Bugs are found and fixed quickly. When customers are unhappy with one vendor, they can choose another without overhauling their entire infrastructure. No more technology lock-in. No more monopolies. We believe open source simply creates better software. Everyone collaborates, the best technology wins. Not just within one company, but among an Internet-connected, worldwide community. In the proprietary model, development occurs within one company. Programmers write code, hide it behind binaries, and charge customers to use the software--then charge them more to fix it when it breaks. The problem worsens when you become tied to a company's architecture, protocols, and file formats. 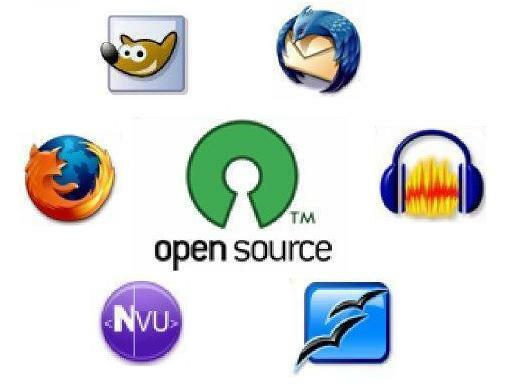 Free and open source software (FOSS) is at the root of the most innovative products, technologies and services of our time. Today’s top entrepreneurs are using FOSS as the building blocks for innovation. Instead of writing an entire solution from scratch, developers can assemble large parts of their solutions from liberally licensed FOSS projects, and focus their creative energies. FOSS also serves as a training ground for new developers. Good developers have always known that the way to improve is by reading well-written programs. Good FOSS projects in dynamic communities provide a wealth of examples for students to read, understand, and work on. There’s the real-world experience of participating in a distributed team. Open source is not nameless, faceless, and it's not charity. Nor it is solely a community effort. What you see today is a technology revolution driven by market demand.